Pampore, April 04: A young girl from Zewan Srinagar outskirts has left for Nepal on Thursday to climb the highest mountain peak, Mount Everest. Nahida Manzoor, daughter of Manzoor Ahmad Pampori of Zewan village will be first female mountaineer from Kashmir to achieve the fear. 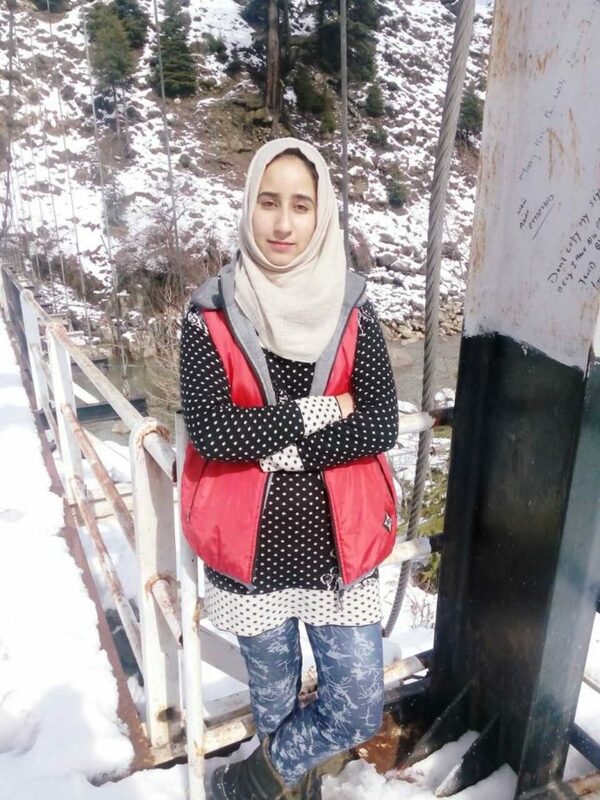 Nahida is a final year student at Vishwa Bhartiya College Rainawari Srinagar and has done mountaineering course from two different colleges in Manali, Reports said. “I am very much excited about this and I feel proud, ” Nahida said. 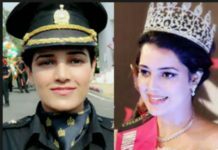 She said that Kashmir has a huge scope for Adventure Sports and she has climbed many in his state for which she has been awarded from time to time. “I want others to get inspired so that they take up mountaineering as a profession,” she said. Nahida said that she has been training in professional mountaineering and rock climbing from 2017. 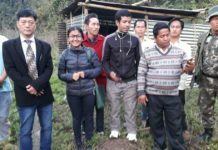 “This is my passion and I want to follow it,” she said, adding that she has been supported by her parents and society. The expedition is being organised by Transit Adventure Hyderabad in which 8 mountaineers from different states of India are participating. Nahida is representing J&K state. It will begin from April 8. Nahida is a middle child of her parents and she has two sisters. Her younger sister is also a sports person who is training in martial art. Nahida’s father , Manzoor Ahmad Pampori is a shopkeeper. Previous article7th Foreign Office consultations between India and Italy held in Delhi. Next articleIndia says, Pakistan has not addressed concerns raised by it over Kartarpur corridor.